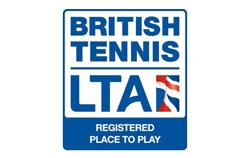 Totnes Tennis Club is a friendly Club that has a clubhouse and the use of 4 all-weather hard courts. 3 of them floodlit for play all the year round. We are always pleased to see new keen tennis players who are interested to play for pleasure or in a competitive local league. It is not necessary to join the club straight away and it may suit you to pay per club session only. 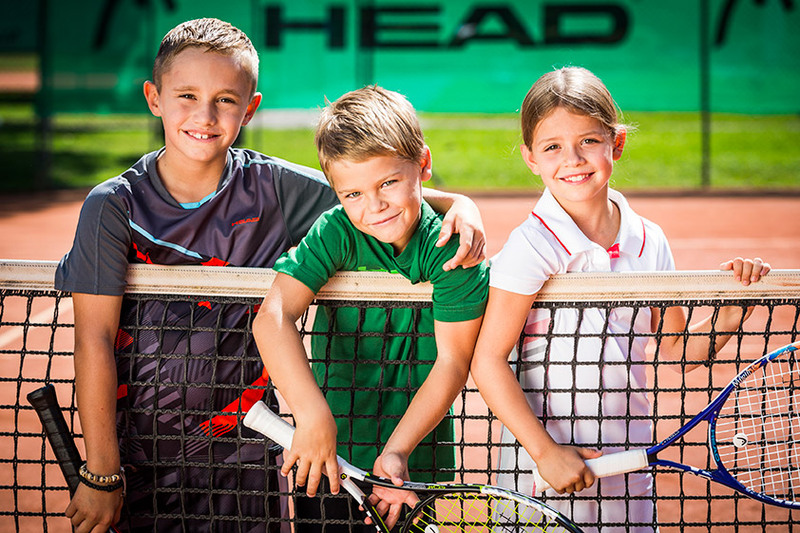 We welcome all player levels for all age ranges from primary school children to retirement! Also open to non-members at a charge of only £5 for the session! Just turn up and join in the fun! Club Members can now book and play on a tennis court 7 days a week as part of their Annual Membership package at no extra charge!! General Public can ‘Pay and Play’ on the courts by booking online at a charge of £4.00 per court per 30 minutes.